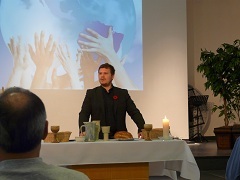 The first Sunday of each month we gather together as an entire church family to celebrate Communion. The service begins at 10:30 am. We practice an open table meaning that anyone who wishes to partake of communion is welcome to do so regardless of belief, background, age, or stage in life. The Tree of Life worship path gathers in the Tree of Life/West Sanctuary at 9:30 am on Sunday morning from September to May (except for the first Sunday of the month which is a Communion Service beginning at 10:30am – see above for more details) During the summer months (June-August) on Sundays we are open (see top of the page for more details) worship is combined together in the air-conditioned Journey Space at 10:30am. This is worship which celebrates the strong roots of our traditions. 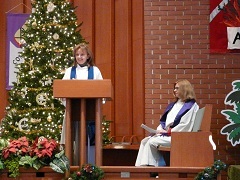 This service offers praise to God through hymns, anthems, prayers, scripture readings, and sermon. 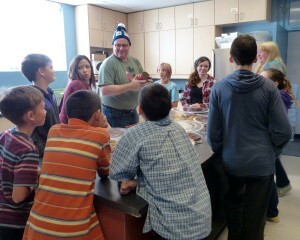 Musical leadership is provided by Eric Lussier on organ and keyboard and by our choir. Sometimes musical guests join us to add to the richness of our worship experience. Stay following the service for fair-trade coffee and conversation in the Junction Space. Welcome to the Tree of Life Worship Path! 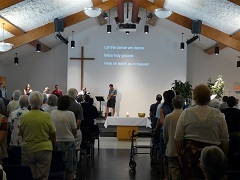 The Tree of Life Worship path follows the familiar rhythm of worship in the United Church of Canada including excellent choir music, hymns from Voices United and More Voices, and using the Common Lectionary for scripture readings and reflection. The Journey worship path gathers in the Journey Auditorium/East Sanctuary at 11 am on Sunday morning September-May (except for the first Sunday of the month which is a Communion Service beginning at 10:30am – see top of page for more details) During the summer months (June-August) on Sundays we are open (see top of the page for more details) worship is combined in the air-conditioned Journey Space beginning at 10:30am. The Journey is worship that weaves together Christian faith and holy strands of popular culture. In the Journey, we experience God in ways that move and touch us every week. Join us at 10:30 am in the Junction Space prior to worship for coffee and conversation. Music is a key component of worship. Music at the Journey is led by a band directed by Jon Wong and Chuck Kroeker. 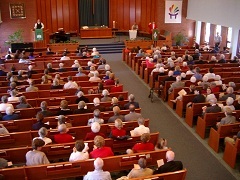 Multi-media is used to enhance the delivery of the message. People do not learn by hearing alone, so we aim to engage all of the senses. Video clips, photo montages, dancing, dramatization, even the soothing smell of mulled cider—anything is possible! 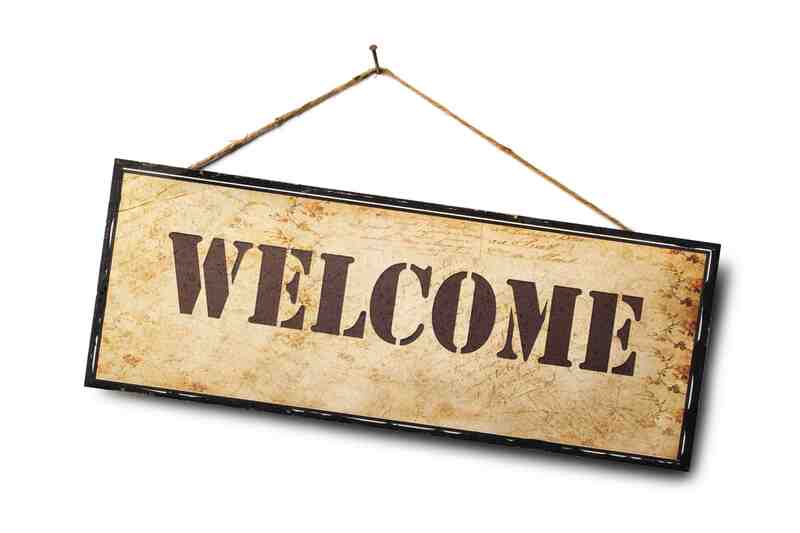 Our over-arching theme for this coming year is Welcome. We will look at it directly, or it will be in the background. We do this knowing that welcome can mean and be experience in many different ways. In January and February as we enter the season of Epiphany we look at purpose as it is connected with welcome. How does what we believe get expressed in welcome? And during Lent in February and March we will look at welcome from the sense of identity and what happens when conflict arises through welcoming. Throughout the year we will explore the myriad ways of welcome. We hope you join us! Children’s worship at SMRUC is called 613. 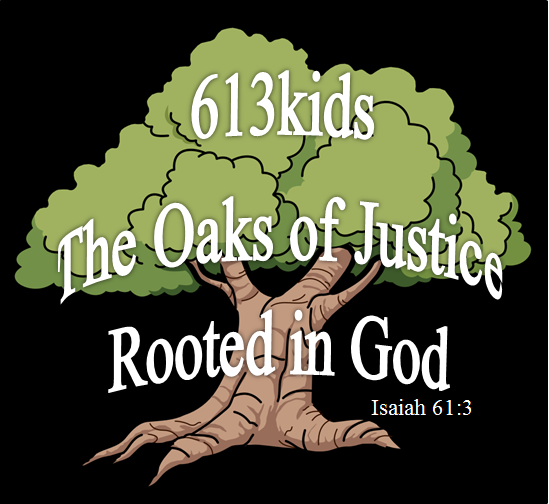 613 references the location of our church, and we ground ourselves in Isaiah 61:3 as The oaks of justice rooted in God. There is a place for everyone. In the nursery room the littlest acorns can play and become a part of the community if parents would prefer to go to the service without them. 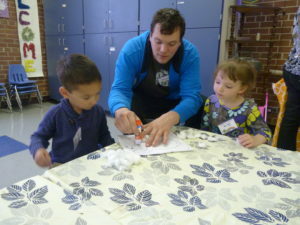 Toddlers are welcome in the 613 Tots room right next door. 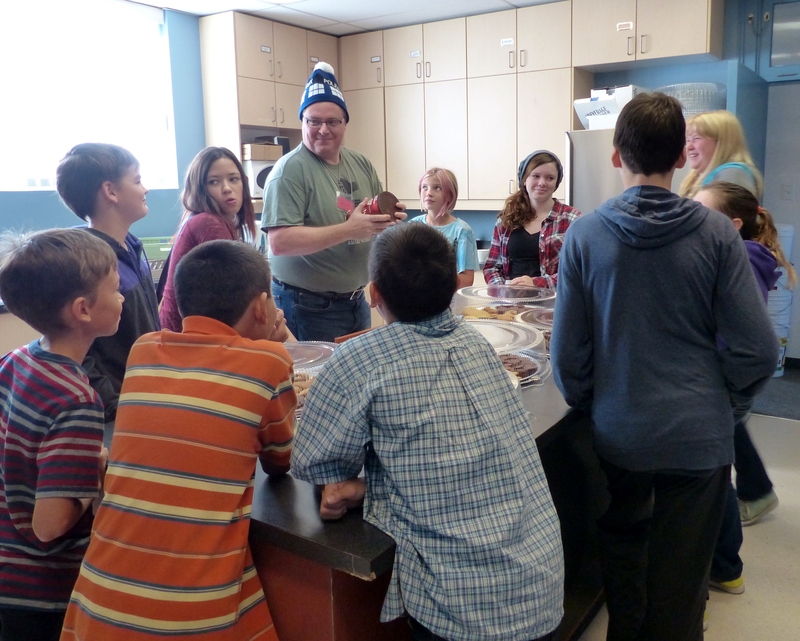 Older kids will find their spaces in the basement, with the 613 Kids from K-grade 5 in the main space, the jr youth (grades 6-8) in the junior space, and the senior youth in the senior room. 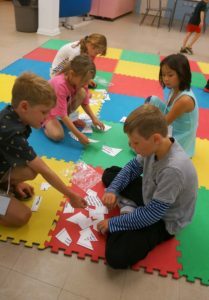 – For more details on these programs see the Sunday Morning Children and Youth programs tab under the Worship tab. Program priorities are to build community and ownership, learn the foundational bible stories, discuss the messages and lessons in the stories, discuss how these apply to their lives, and of course, to have fun. We reference the United Church of Canada’s What We Believe page as basic foundation and guidance.